This school year I have really tried to focus on strengthening my math block. 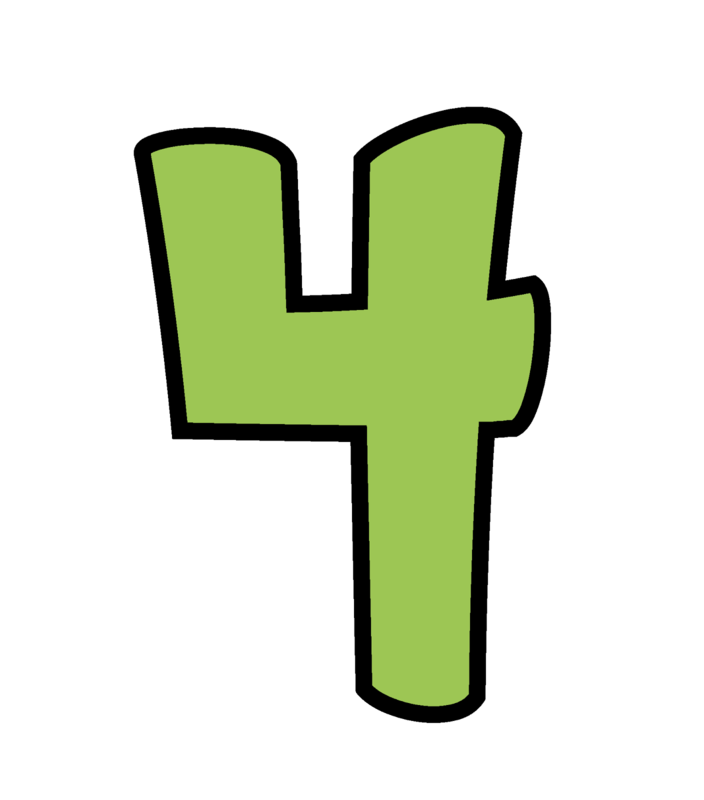 I try to include four main components in each daily math lesson. Whole Group- I begin each lesson with whole group instruction. Usually this consists of some type of spiral review of previous learned material. I use my Daily Math Journals for this time. (see below for more information) This usually takes about 10 minutes of our daily math block time. Hands-on- Next, I move into math stations. The stations are also previous material that students should already be familiar with. As students are working in small groups (2-3 students), I am meeting with students at my table. 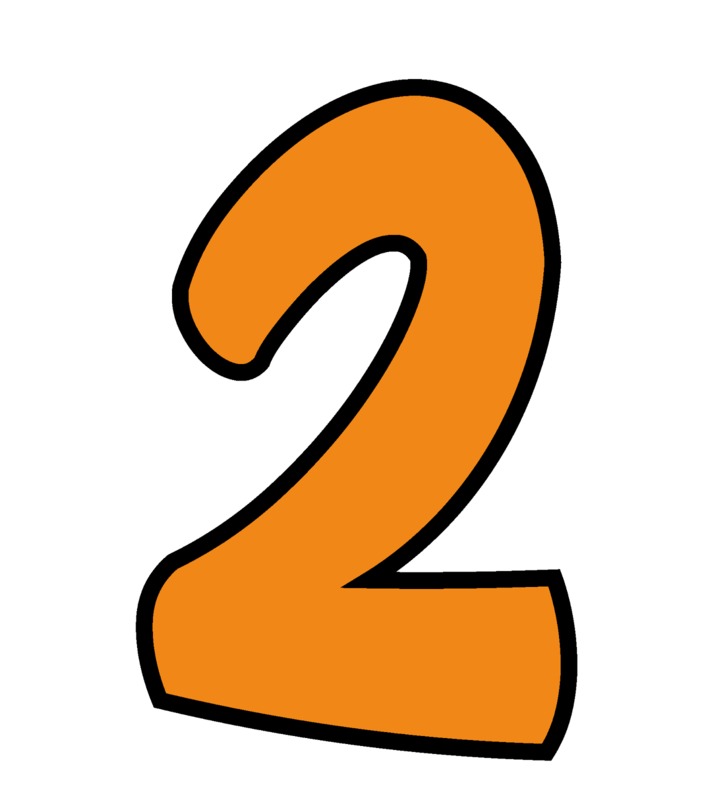 I usually use this time to assess students on counting, number identification, missing number, greater number or any other assessment that I feel is necessary. Students stay at their station for about 15 minutes. At Your Seat- Then, students return to the rug so that I can teach the "skill" or "lesson" for the day. This is usually new material according to the standards on our curriculum map. Students return to their seat to complete "seat work". I typically do not like seat work; however, in math it is necessary for student mastery. This usually takes about 10-15 minutes depending on the skill. Meeting- Finally, I have found without this piece students often have no idea what happened in math. :) Students meet on the rug for a quick math meeting. I ask students what they learned in their stations. I encourage the children to use "I can" statements when they are sharing. Students pair up with a buddy to share important vocabulary that they heard. We create a list on chart paper and draw illustrations with each word. This usually takes about 5-10 minutes. I mentioned above that I use Daily Math Journals to teach spiral review. I finally decided to create my own to match Common Core standards. I wanted it to be a quick review with skills that students were familiar with. I have been using these journals since August with my kindergarten students. 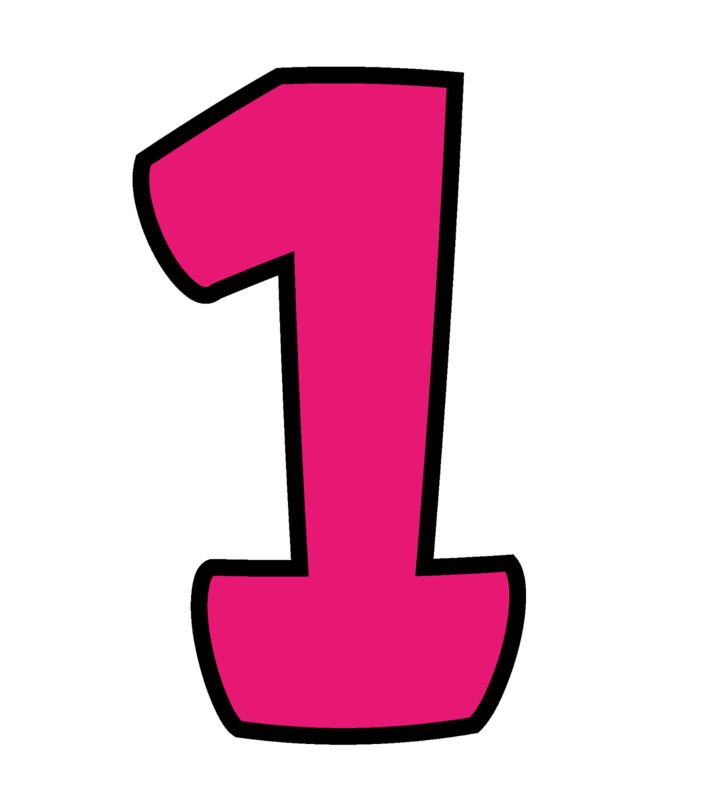 Each page includes the Common Core standard in the top right-hand corner, two pages on a sheet for easy stapling, the page number and easy to read directions. Each month is "themed". 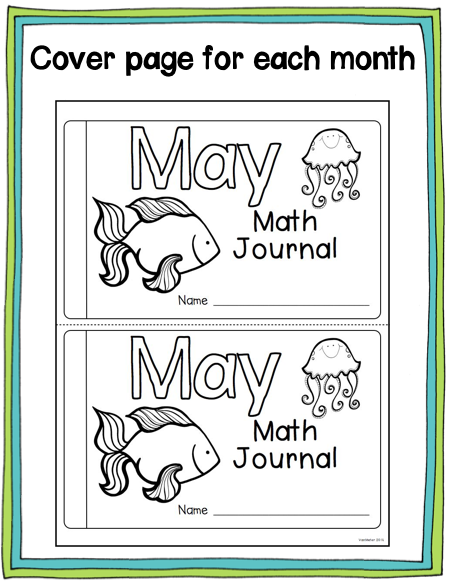 For example, May Daily Math Journal is ocean-themed. See below for an example. 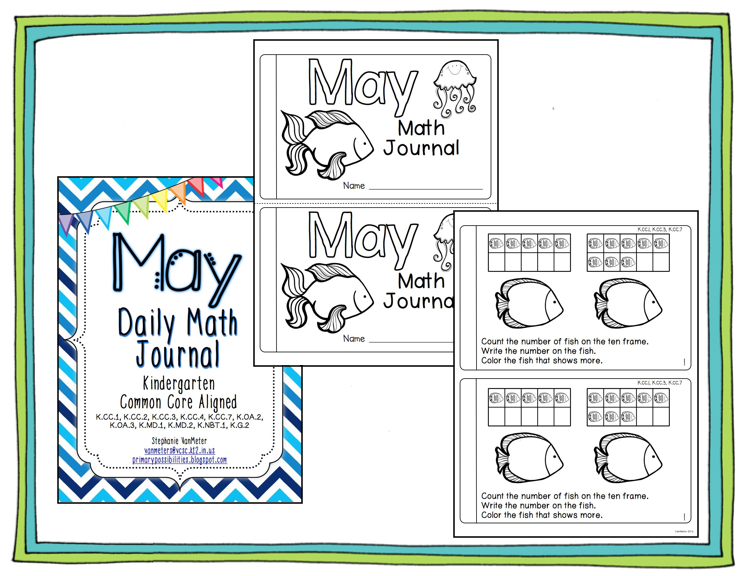 If you are interested in my May Daily Math Journal, click here. It is now posted on TpT. If you are interested in the entire BUNDLE... just leave a comment below. I will randomly choose one winner by the end of the week. Tell me what you feel is the most important component on your math block. What do you use to teach spiral review in your classroom? This is a $20 value. Be sure to include your email address so that I can email you the bundle. Me me me! Pick me! ;P That looks fabulous. Oh my, I would LOVE these for my students! I have tried math journals so many times, but I never like the way it ends up. I usually end up making my own spiral review, but your journals like amazing!! My school makes us do everything whole group so I'm not able to do a math block like yours. But I definitely feel that small group math is invaluable!! This looks amazing!!! I think the most important part of my math block is my small groups. It's a great time to work with a small group of students on specific skills that each group needs. 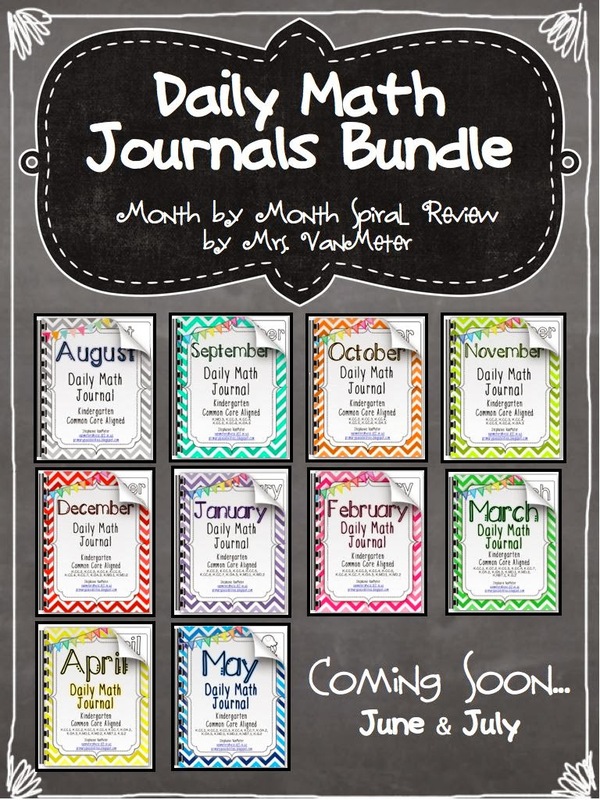 We have just implemented math journals this year... this looks wonderful! Love your ideas! This looks amazing! Our curriculum is all whole group instruction and I can't stand it! 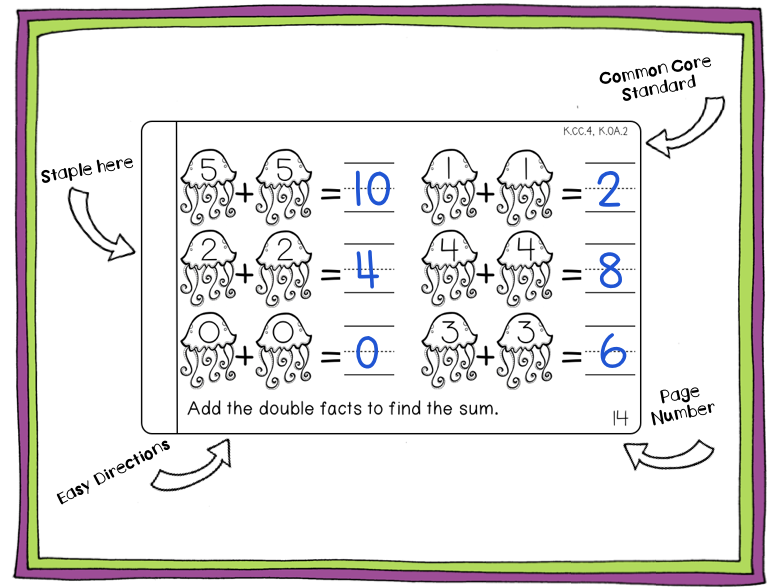 We're trying to implement math stations this year and this would be great! Thanks for the giveaway! 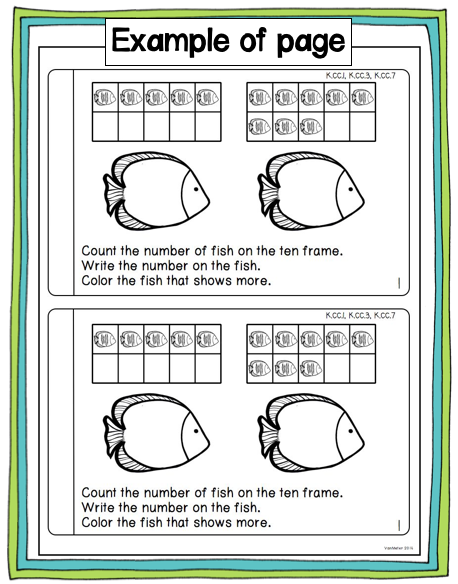 We are floundering with Math this year...no new series in over 10 years so obviously its not CCCS aligned! I LOVED seeing how you used the 4 components to strengthen your math block...definitely gives me something to mull over! Your bundle looks awesome...thanks for the opportunity to win! This looks so cool! It would be really great to use in my first classroom (I'll be graduating this year and this would be a great start to figuring out my future classroom activities)! These look awesome and I know my kids would love them! I feel the most important part of math block is when students have hands-on practice with what we have just learned. If we do not let them try it out and watch, we might not catch where they are having problems if they are having difficulty. Thanks for offering this resource to someone to win! Fingers crossed! I adore your math journals! We started using them last month and it made a tremendous difference in my students' focus on math. After announcements, we start our day with calendar... we sing a few songs (phonics, monthly song, count to 100) and a 3D shapes poem. 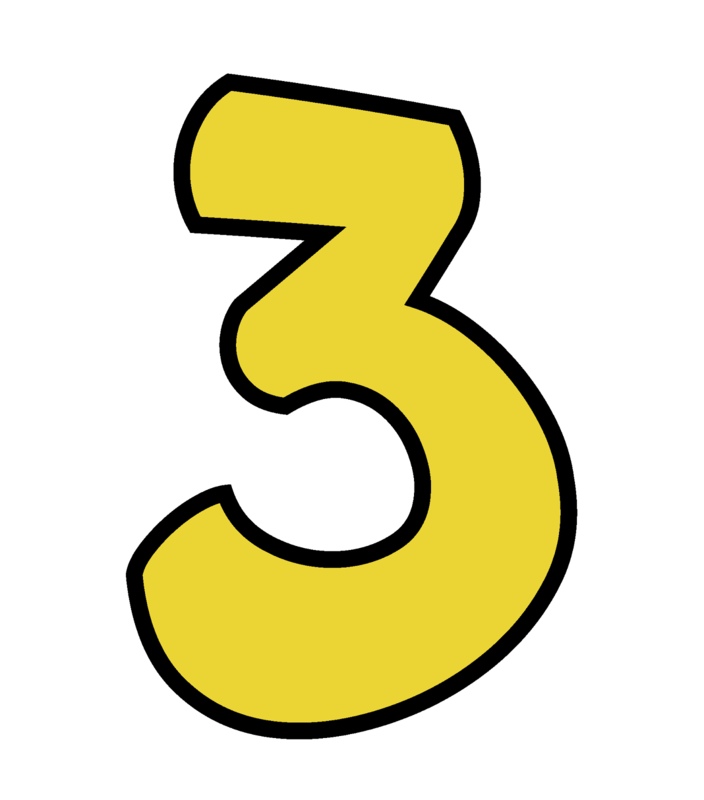 We cover the weather and the calendar with some number sense mixed in. Finally we use one page per day of your math journals and my students always beg to complete more! That part of our day runs so smoothly and they transition quickly and quietly. I think doing stations before our math lesson may be beneficial, so thanks for sharing your schedule with us!